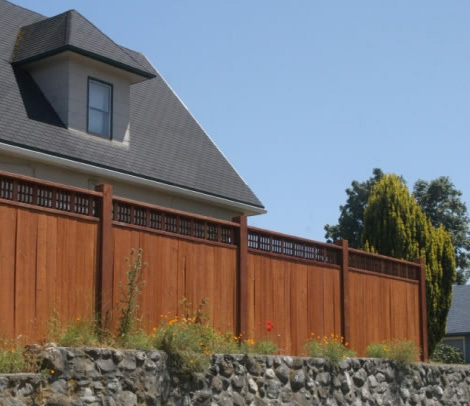 We install all types of residential fencing and railing (wood, vinyl, and metal). There is no job too small or too large for us to handle. 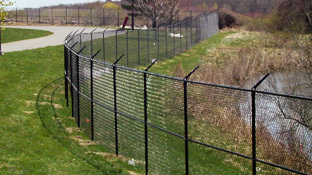 Let us meet all of your commercial property fencing needs. 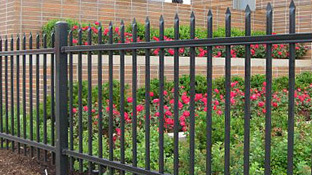 We use premium fencing materials to craft durable perimeter fences. 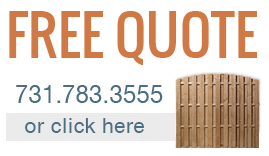 We have been installing industrial grade fencing for many years. We take pride in our outstanding installers and crews. 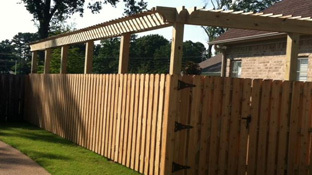 Quality Fence Company has been the contractor that residents of West Tennessee has trusted for superior fences and much more. Our core philosophy is to build the outdoor living space of your dreams through unique and quality products that provide lasting value. Consider us your number one fence company in Jackson, Milan, Medina, Henderson, Dyersburg, and beyond. It all starts with fencing. A good fence can provide a much-needed perimeter for your property, children, pets, or pool, as well as add to the aesthetic appeal of your home. At Quality Fence, you’ll find only the very best fences available in a number of different heights, styles, materials, and colors. In addition, to wood fences we also offer durable vinyl fences, an aluminum fences, ornamental wrought iron, classic chain link, and more.